Higley and west on Warner, Turn in on Roanokes Street and follow around to Gila Court. Hello, I’m interested in 2792 E GILA Court and would like to take a look around. The details on 2792 E GILA Court: This house located in Greenfield Lakes, Gilbert, AZ 85296 is currently pending sale for $274,500. 2792 E GILA Court is a 1,323 square foot house with 3 beds and 2 baths that has been on Estately for 2 days. 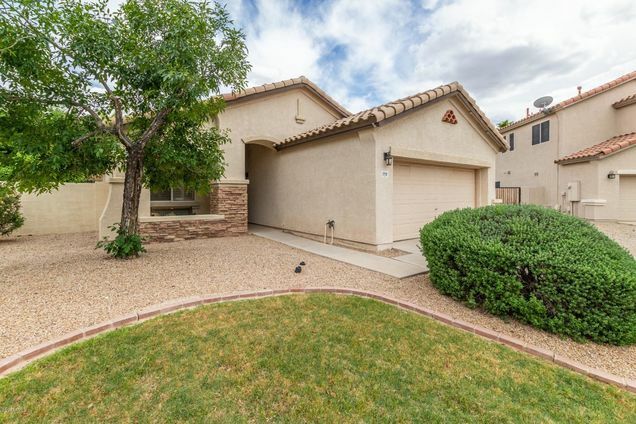 2792 E GILA Court is in the Greenfield Lakes neighborhood of Gilbert and has a WalkScore® of 18, making it car-dependent. This house is in the attendance area of Williams Field High School, Cooley Middle School, and Higley Traditional Academy. Listing Courtesy of: ARMLS and Realty ONE Group.